Upgraded forecasts from the World Bank and IMF vindicate investor enthusiasm for an economy once known as Asia’s sick man. With Philippine markets roaring, President Aquino is loosening his belt to boost infrastructure and offset slowing global growth. He can afford to do more. 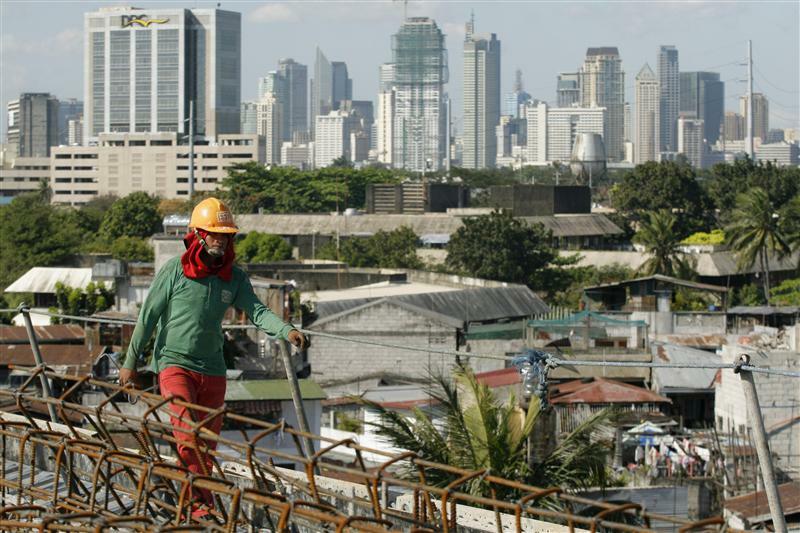 The International Monetary Fund on July 20 raised its forecast for Philippine GDP growth to 4.8 percent in 2012, from 4.2 percent when it last issued a forecast in March. Its brighter assessment followed a similar move by the World Bank, which on July 19 projected that Philippine GDP would grow 4.6 percent this year, up from a previous estimate of 4.2 percent. Philippine Budget Secretary Florencio Abad said July 9 that the government planned to submit a 2.01 trillion peso ($48 billion) budget for 2013 to the country’s congress this month, representing a 10.5 percent increase in spending. The budget will include a record 404.6 billion pesos ($9.6 billion) of outlays on infrastructure, a 19 percent from this year. The government does not plan to raise taxes in 2013, but projects that its revenue will increase 14.1 percent from this year’s level.